Everyone writes to Erica Wexler on her Facebook, and she’s great about responding. 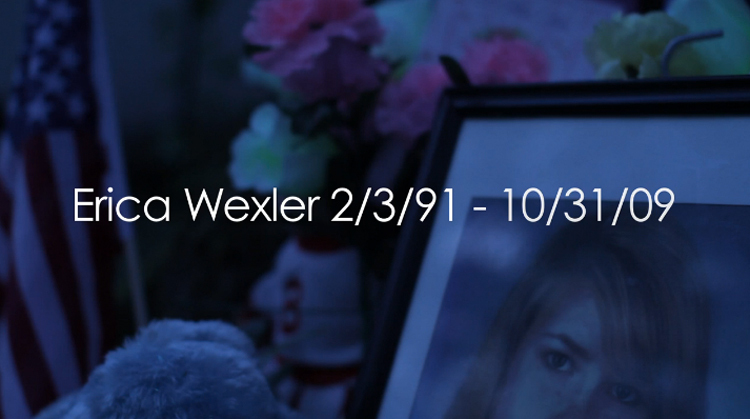 But Erica Wexler is dead. Proving that everyone is on Facebook, Erica Wexler Is Online from Brooklyn-based artist Doron Max Hagay is an innovative, documentary-styled fiction short that explores a new method for contacting the dead.